As we head into a new year, it can be tempting to focus on how we will try to better conform to who others think we should be or to better squeeze ourselves into a “safe,” confined life. What if you were to dream larger and aim for becoming a bigger, more outrageous, more authentic version of yourself instead? What would that look like for you? 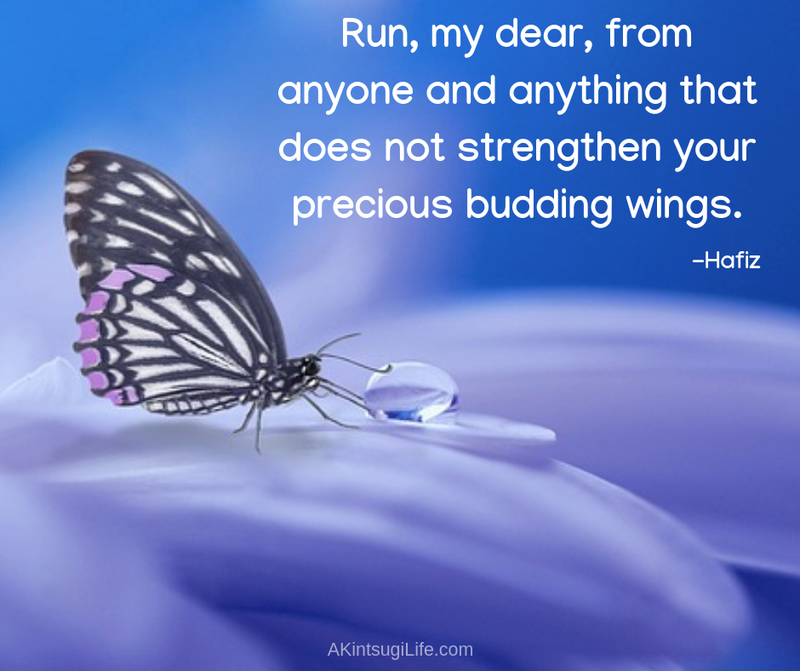 When we’re ready to take flight and our wings begin to grow and strengthen, there will always be people, circumstances, and things that would hold us back and try to keep us small. 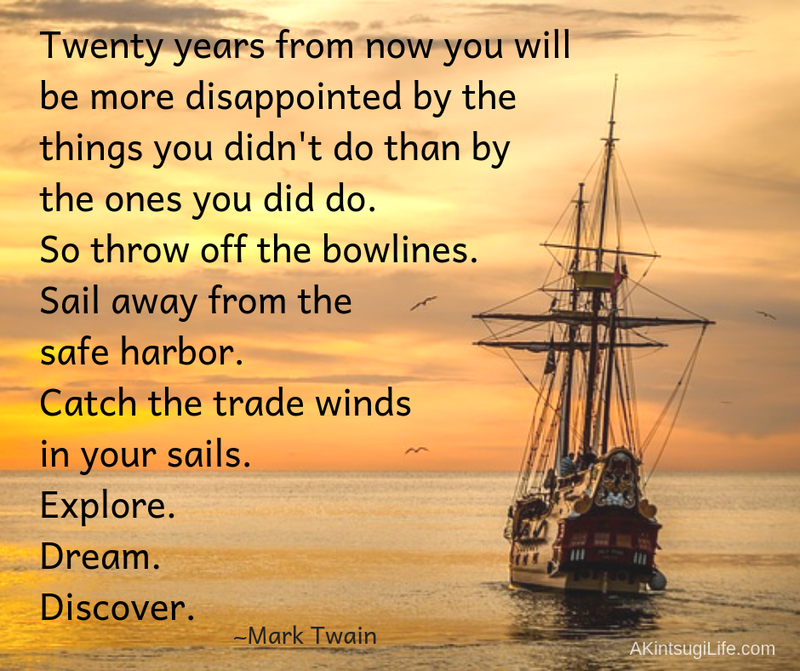 Fleeing from those is the only thing that gives us the space we need to develop our ability to soar. 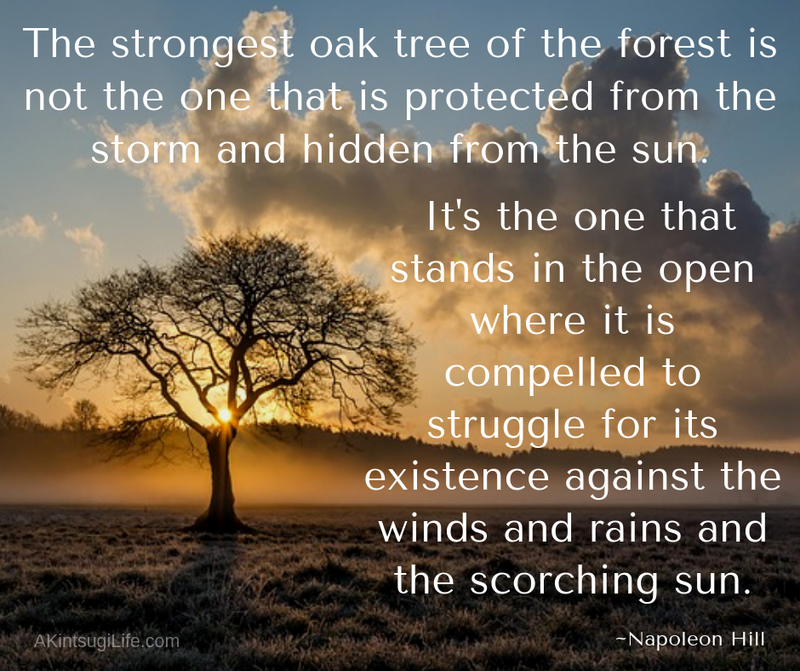 Like an oak tree, we grow stronger by having faced life’s challenges. That’s one of the many forms that our kintsugi gold can take. Not who you would like to be. 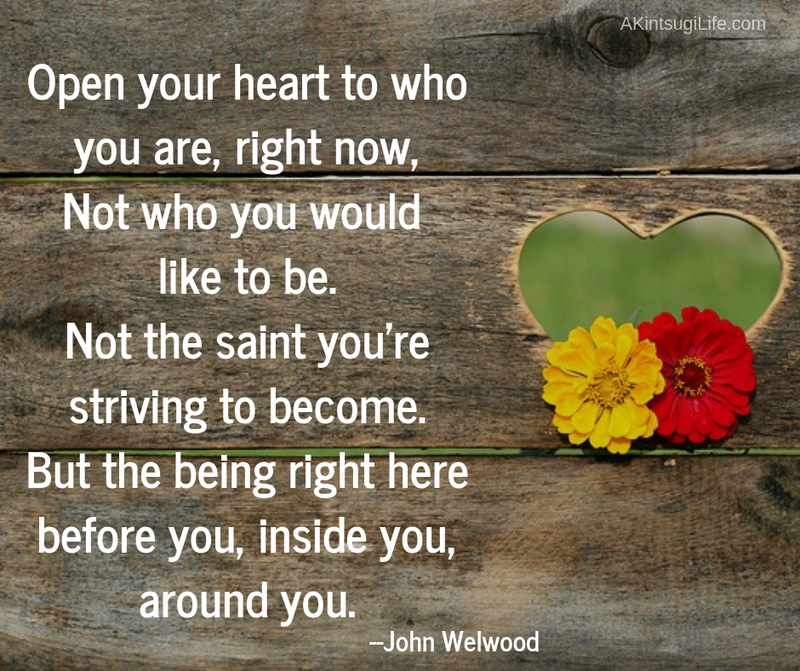 Not the saint you’re striving to become. Want to grow? Want to become an even better version of you? The pathway always begins with learning to open your heart and love yourself just as you are first. Love is the best foundation from which to grow. 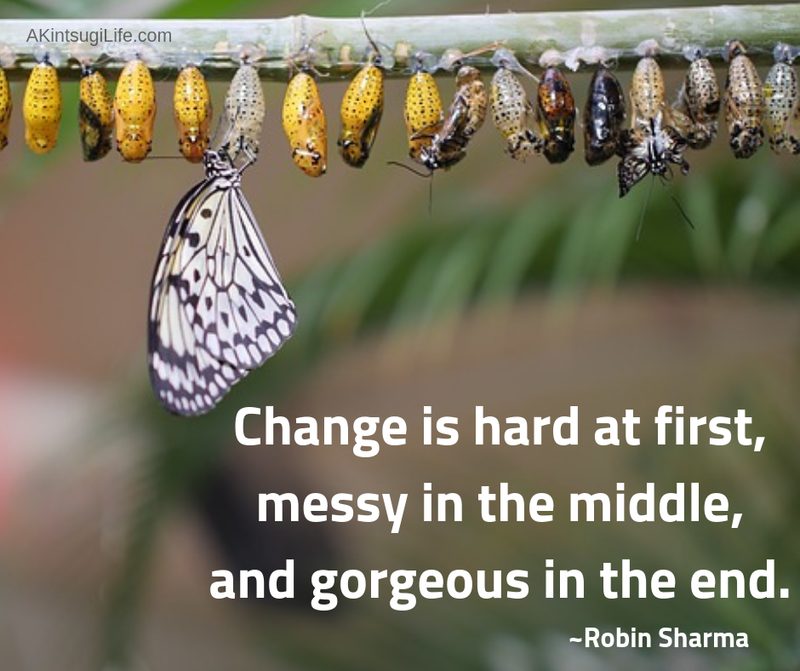 It’s so easy to become discouraged with the process of change when we are at the beginning or middle of it, but when we can see it through, the results are always worth it!